ASUS Prime 300 Series motherboards provide the solid foundation needed for your first build, plus flexibility to grow with your ambitions. We've melded all the good stuff that's packed into the latest 8th Generation Intel Core processors with essential ASUS design and engineering, so you benefit from industry-leading technologies — including automated system tuning, comprehensive cooling controls, and immersive onboard audio. 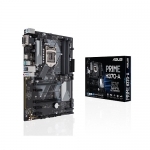 When you build with an ASUS Prime 300 Series motherboard, you build smart, easy and affordably. • Asus OptiMem preserves memory signal integrity by routing traces and vias to the optimal PCB layer, and our T-Topology trace layout ensures time-aligned signaling by balancing trace lengths between memory slots. 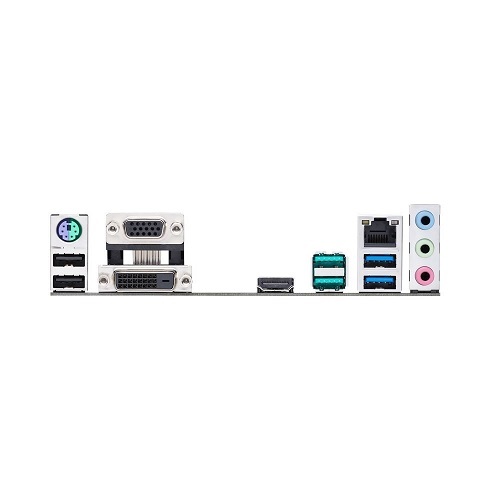 These enhancements allow the Prime 300 Series to support a wide range of dual and quad-DIMM memory kits, while providing your rig with the stability it needs to deal with any type of workload - whether you're gaming or running intensive applications. • Prime 300 Series features the most comprehensive cooling controls ever, configurable via ASUS Fan Xpert software or the UEFI BIOS. Each fan header can be set to monitor and react to up to three thermal sensors. Via Fan Xpert, you can also assign a sensor to monitor the temperature of supported ASUS graphics cards to ensure optimal cooling during GPU- or CPU-intensive workloads. • Ultimate-speed 10Gbps with USB 3.1 Gen 2 onboard with backward-compatible compatibility, you'll experience ultimate connection flexibility and blazing data-transfer speeds of up to 10Gbps — twice as fast as standard USB 3.1 Gen 1. • Intel Optane is a revolutionary non-volatile memory technology supported by Prime 300 Series motherboards. Intel Optane memory modules accelerate attached storage to reduce boot and load times, so everything feels faster and more responsive. • ASUS is the world's leading motherboard brand. 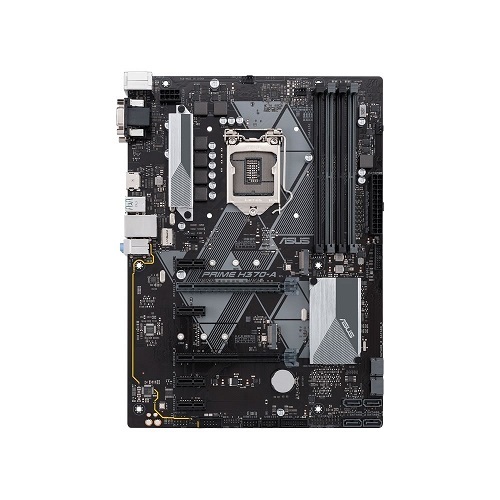 Our motherboards are extensively tested for compatibility with more than 1,000 components and devices, and each new model undergoes a minimum of 8,000 hours of strict validation — offering the peace of mind of knowing that your ASUS motherboard is fit for all environments and applications. Choosing ASUS is an assurance of trouble-free DIY experiences.